Volvo Cars debuted in Madhya Pradesh by opening its first dealership – Central Volvo in Indore today. 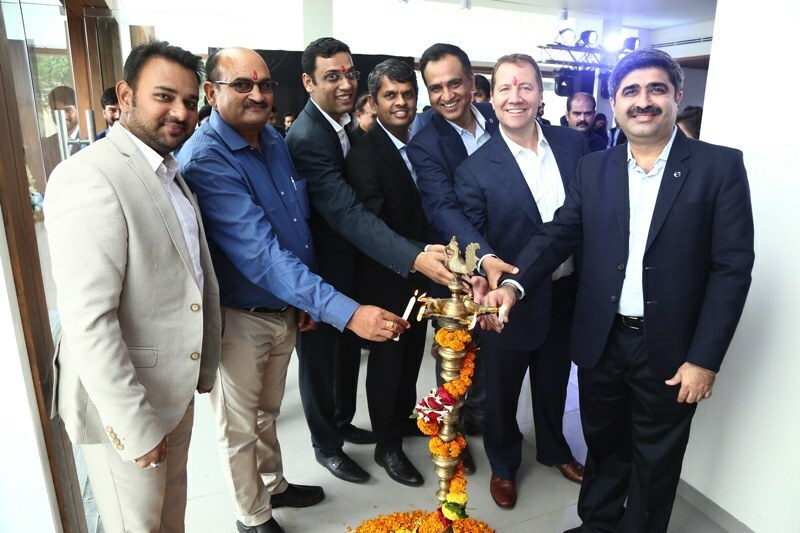 The latest addition is a state-of-the-art 3S facility spread over 18,500 Sqft of Showroom and Service facility located in the automotive hub of Dewas Naka. 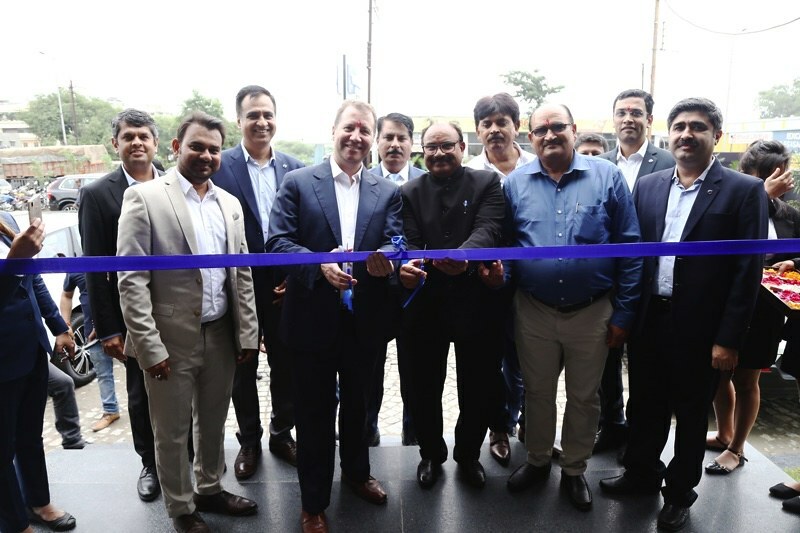 With Indore added, Volvo Cars now has 23 Showrooms in 21 cities across India.The Indore facility was inaugurated by Mr. Charles Frump – Managing Director, Volvo Car India and the plan is to add 3 more showrooms by the year end. The New XC40 was launched at the Indore inauguration today. There are three variants offered on XC40 – Momentum at Rs.39.9 lakhs; R-Design at Rs.42.9 Lakhs and Inscription Rs.43.9 lakhs ex-showroom prices. Equipped with class leading features, the XC40 has already garnered 200 bookings within 15 days of launch. “The market for luxury cars is growing rapidly in Madhya Pradesh and the future is very promising. We believe our presence in this region will help us reach our mid-term goal of doubling our segment share by 2020. I am confident our partner Central Volvo will support us in achieving great success here.” saidCharles Frump, Managing Director, Volvo Car India at the inauguration. 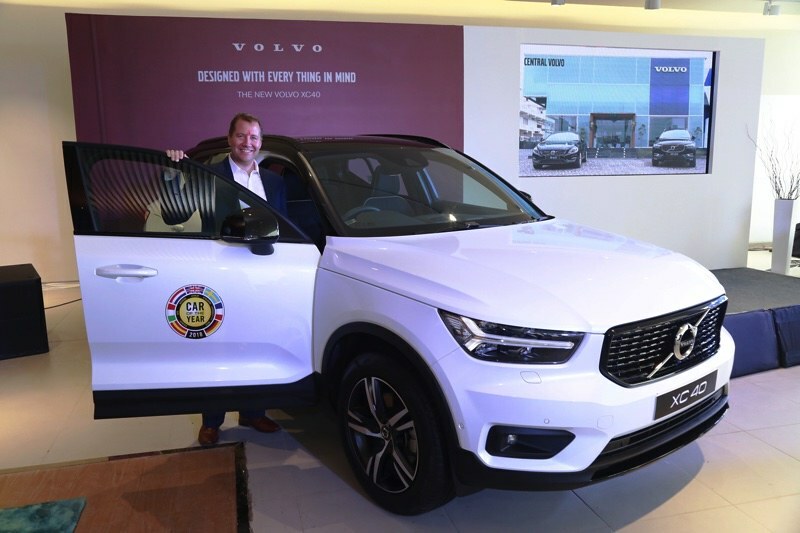 Swedish luxury car company Volvo established its presence in India in 2007 and has since then, worked intensively to market the Swedish brand in this country. Volvo Cars currently markets products through its dealerships in Ahmedabad, Bengaluru, Chandigarh, Chennai, Coimbatore, Delhi NCR – South Delhi, West Delhi and Gurgaon, Hyderabad, Indore, Jaipur, Kochi, Kozhikode, Kolkata,Lucknow, Ludhiana, Mumbai, Pune, Raipur, Surat, Vishakhapatnam and Vijayawada.